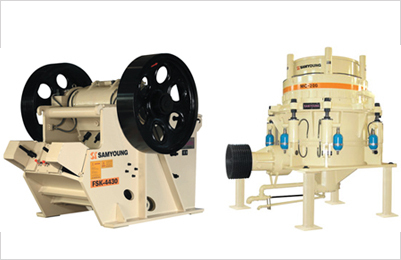 Sand Classifier equipped with sand making machine, High mesh classifier (Sand Classifier) with wheel-like structure is necessary in sand making. 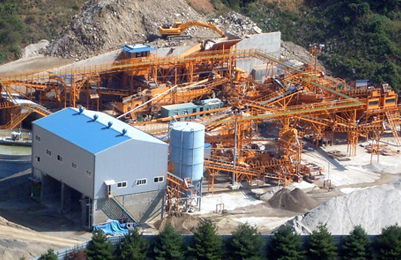 Adopting advanced technology and taking practical condition of crushing plant into consideration, High mesh Sand Classifier (Sand washing machine) is applied for washing, grading and dehydrating in construction site, sand plant, hydroelectric station dam, glass manufacturing and oil well development. 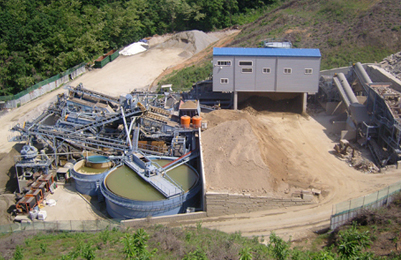 Sand washing machine (High mesh sand classifier) is mainly used in building site, gravel plant, concrete dam building site of hydropower station, etc., and with features of high degree cleaning-up, reasonable structure, large capacity, low power consumption, small loss of the sands during aggregate & sand washing process, especially for that the drive parts of the sand washing machine are separated from water and sands. 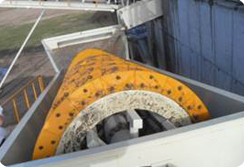 So it has lower failure rate than the usual sand washing machine. 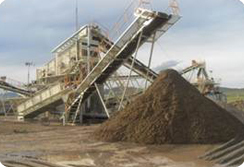 High mesh sand classifier (Sand washing machine) can simultaneously processes sand washing, sludge high mesh classification and dewatering. 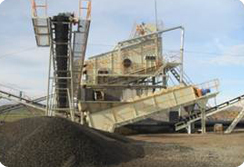 The dewatering screen of the high mesh classifier and the cyclone are organized in one unit. 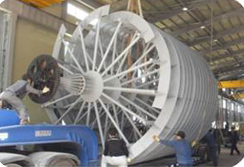 Two-stage high mesh classification (stage 1 for High mesh classifier and stage 2 cyclone classification) for 200mesh or below is adopted. 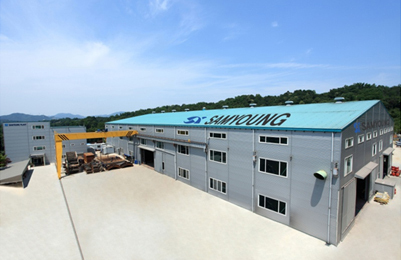 The adjustment of Mesh size is available up to #100 ~ #200. 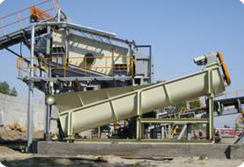 Spiral classifier (Screw classifier) is another Sand washing machine and is widely used for washing various ores, aggregates and sands at crushing plant and sand plant. 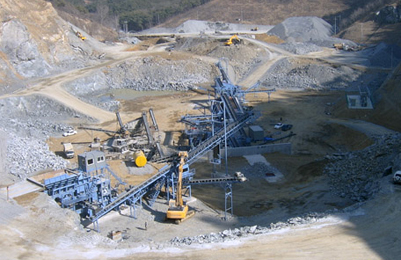 Advantages of Spiral classifier are simple structure, reliable working condition and convenient operation.